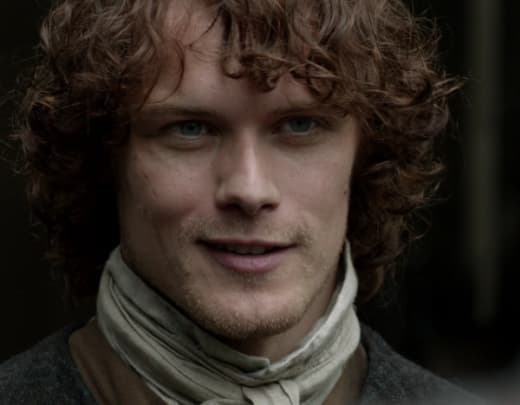 Outlander Season 3: Lord John Grey has Been Cast! Ardent readers of the Outlander series, have you been wondering about the face of Lord John Grey? Worry no more! 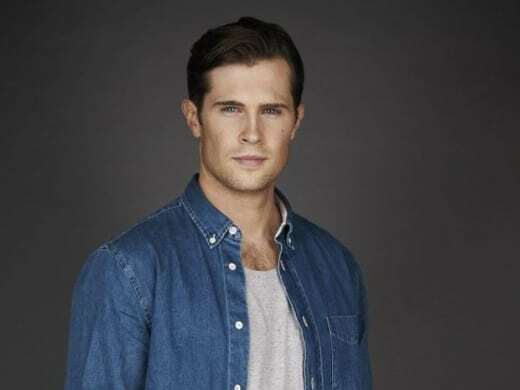 A very handsome Australian by the name of David Berry has landed the role for Outlander Season 3, which will depict events from the Voyager book. He’s a steadfast and honorable British subject, torn between a finely-honed sense of familial duty and a strong moral compass of right and wrong. He is boyishly handsome with an upper class rearing — the consummate gentleman. However, a scandal from his past has relegated Lord John to an undesirable position as governor of a desolate prison in Northern Scotland. Thank goodness he has a strong moral compass. Because you guys, Jamie is going to prison. Again. Grey is a former the former British soldier. Now he's the Ardsmuir Prison governor. He'll strike up a problematic friendship with Jamie while in prison. While I don't think it's nefarious in nature, it will most likely be questionable because Lord Grey is gay. The last time Jamie was in prison and a gay (or bi) may was interested in him, things didn't go so well. So if there is any way Jamie becomes aware of Lord Grey's sexuality, he'll likely be hesitant of building a friendship. 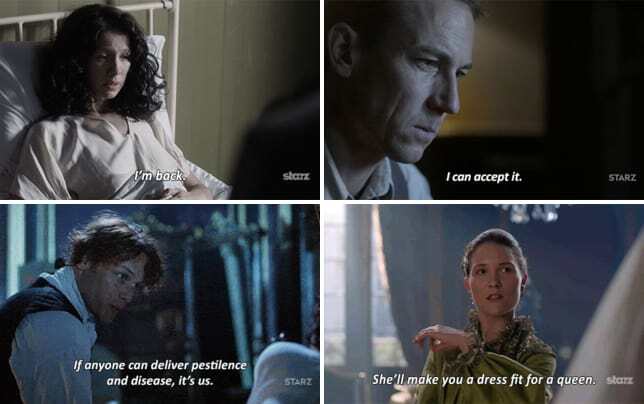 For those not in the know, Outlander Season 3 will pick up not with Claire going through the stones as an older woman, but when she went through at the beginning of Outlander Season 2, home to Frank, pregnant. Some of the time we missed, when Claire was pregnant, living with Frank and the impact of her pregnancy on their marriage. Jamie dealing with the aftermath of the doomed Battle of Culloden, as well as the loss of Claire. Voyager is kind of the story of the Jamie and Claire fighting their way back to each other. 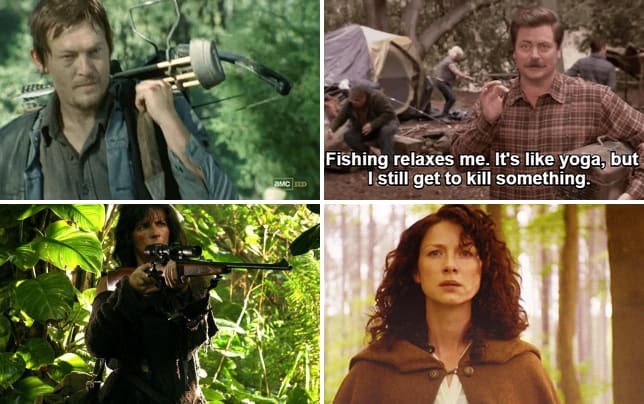 Which sounds a little one sided to those of us who didn't read Voyager, as we already know Claire thought Jamie was dead. We look forward to seeing Berry's portrayal of Lord John Grey and his burgeoning friendship with Jamie. If you have missed any of this exciting series so far, you can watch Outlander online right here via TV Fanatic!